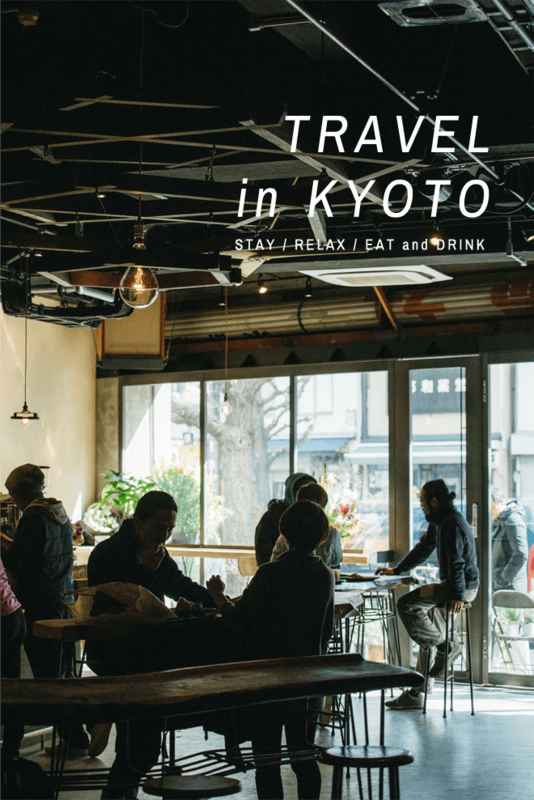 Hostel in Kyoto, and Cafe, Bar, Dining. Len is located approximately 8 minutes by foot from Kawaramachi Station (Shijou-Kawaramachi Crossing). Access to downtown and Kamogawa River is made convenient, you can enjoy the view of Kyoto’s mountains as you reach your destination. 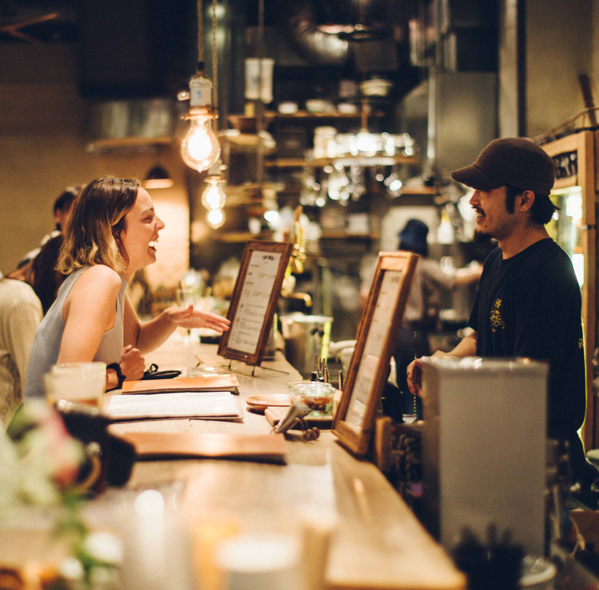 International or local, Len provides a gathering place for all people. Our café is open for everyone to enjoy a hot cup of coffee, a refreshing beverage and a bite to eat. We wish to help contribute to your visit to Kyoto by tailoring your time at Len to your own personal style. 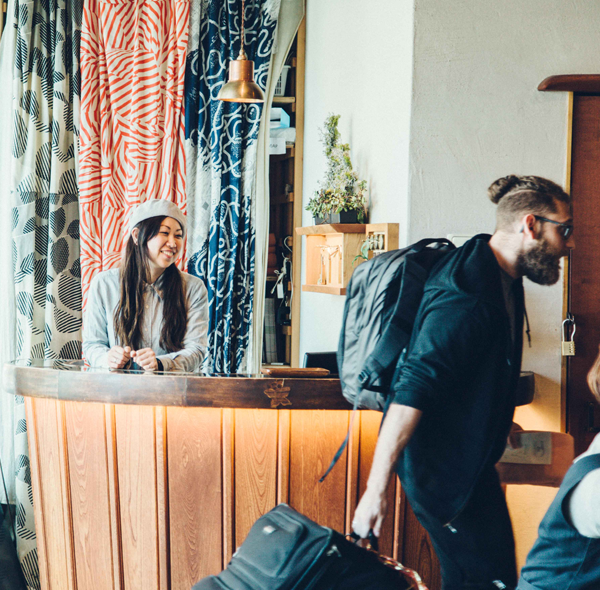 Len offers 6 different types of rooming options. You can choose between Mixed Dormitories, Female Dormitories, Twin Rooms, Triple Rooms, Queen-size Double Rooms and King-size Double Rooms. The hostel can house approximately 70 guests at a time. 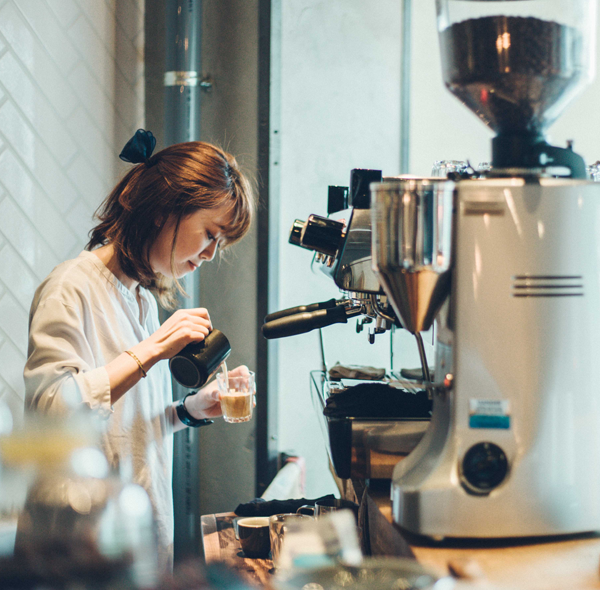 Under the supervision of ONIBUS COFFEE located in Setagaya, Tokyo we pride ourselves on the proper selection of coffee beans and the careful process necessary to provide our guests with the best possible coffee. Not only coffee, baked goods are prepared with equal care and detail to bring satisfaction throughout your day. Café hours are from 8:00-22:00. The lounge is transformed into a Bar starting at 17:00. With a selection of locally brewed craft beer, bottled beer from all over the world and various cocktails we invite you to enjoy an atmosphere open for conversation and drinks. Our lounge is set up with enough room for plenty of seats as well as standing room so that our guests can feel at ease no matter where they are.